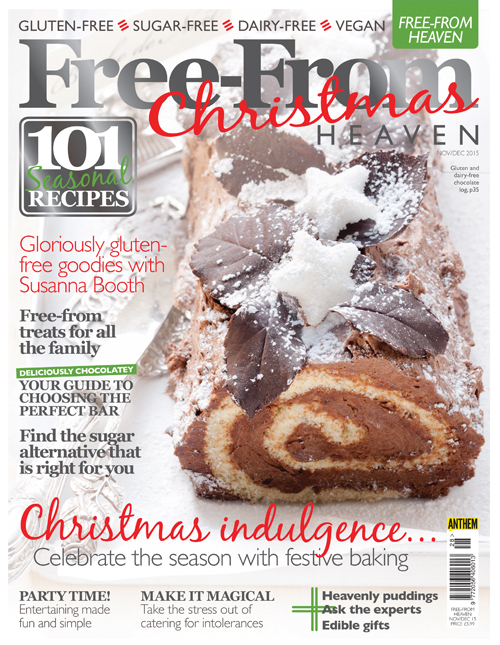 The latest issue of Free-From Heaven is a festive special, featuring 101 seasonal recipes that will see your Christmas full to the brim with magical dishes for friends, family and loved ones alike. 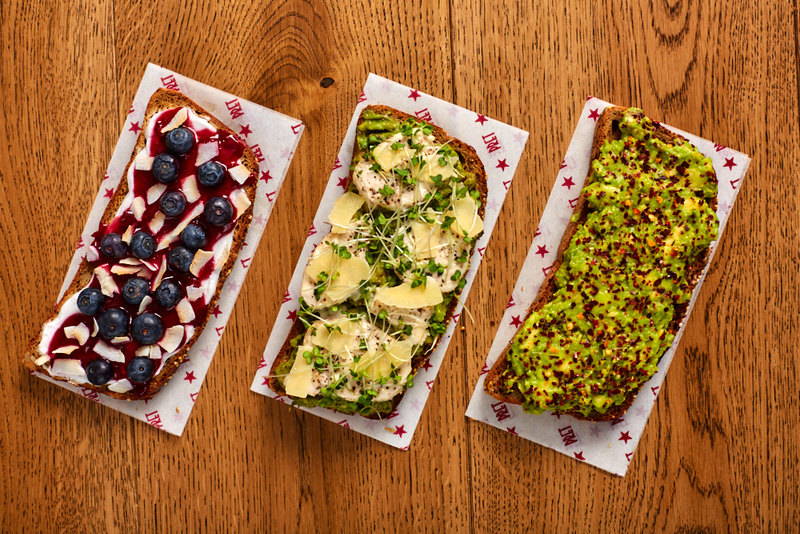 From Christmas bakes and puddings to family treats and lunchtime specials, there is something for everyone. We also have a special section featuring your favourite Christmas treats using natural sugar alternatives. Christmas would not be Christmas without a large dose of chocolate and we have that covered no matter what your intolerance. Alison Beadle looks at a number of chocolatey options to give one and all to delight our favourite treat. Laura Hemmington shows us how to cater for allergies at Christmas, while we have an excellent extract from Gloriously Gluten-Free by Susanna Booth that demonstrates how a gluten-free diet need not hinder your lifestyle. 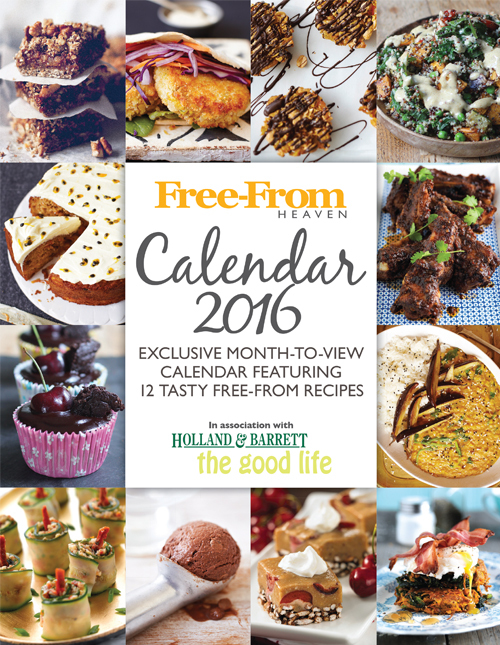 We hope you enjoy the month-by-month 2016 calendar, in association with Holland and Barrett, exclusive with this issue and, of course, from all the team here at Free-From Heaven we wish you all a fantastic free-from Christmas! Pick up your copy of Free-From Christmas Heaven at Asda, Morrisons, Sainsbury’s, Tesco, Tesco Extra, Waitrose, M&S, WHSmith and Easons, or order online from us here.